You may want to think twice before you purchase your next cashmere sweater. The number of domestic cashmere goats farmed in Central Asia has nearly tripled over the last 20 years due to an increased global demand for the goats’ velvety fur coats, leading to a decline in the already endangered population of snow leopards. A new study by the Conservation Biology journal reveals that the rising number of goats is intruding on the habitat of snow leopards and their prey. Herbivores like the Tibetan antelope, saiga, wild yak, and Przewalski’s horse (all prey to snow leopards) are dying of starvation because they are competing for food with domestic goats who are overrunning the Tibetan plateau, Mongolia, and northern India. The decline in snow leopards’ natural prey leads them to kill and eat the domestic goats instead, which in turn leads to retaliatory killings of snow leopards by goat farmers protecting their animals. It’s a tricky situation because cashmere production has traditionally played a crucial role in the livelihoods of indigenous communities in Mongolia, Tibet and India. While locals are trying to make ends meet by farming cashmere goats, short-term economic profits are causing damage to the local ecosystem. Many solutions have been proposed. Consumer awareness can be cultivated with “green labeling” of cashmere products. Policies could be implemented that make cashmere goat grazing more sustainable and allow native animals and domestic animals to co-exist more harmoniously. Promotion of ecotourism through tours to snow leopard habitat in Mongolia incentivizes indigenous communities to protect the wildlife and habitat that ecotourists are willing to pay a lot of money to see. 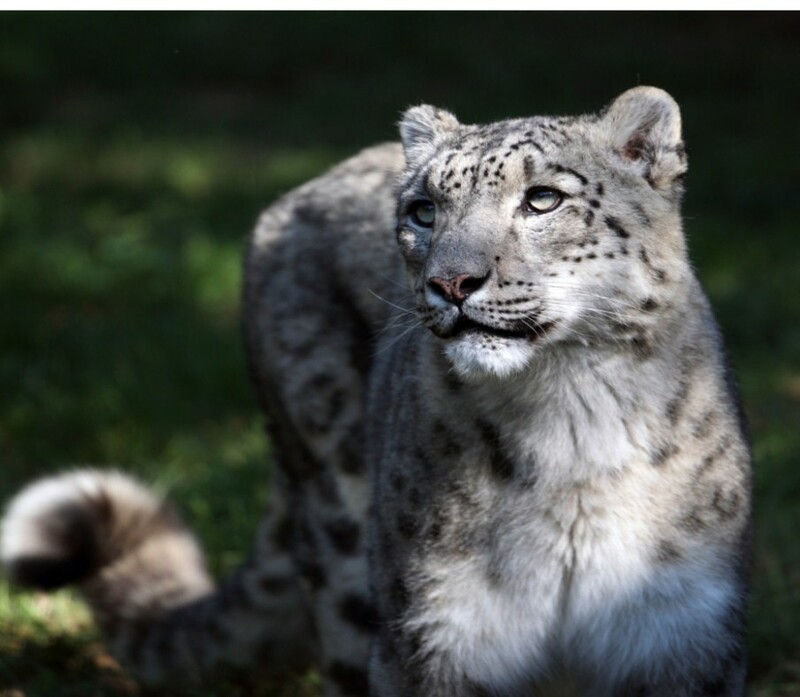 Because of the consistent and rewarding economic benefits provided by ecotourism, local communities are quickly becoming stakeholders that actively assist in the protection of snow leopard habitat, rather than exploiting their natural resources to sell cashmere. For more on this story, read Snow leopards and wild yaks becoming ‘fashion victims’ via The Guardian. I think in the case of the Snow Leopard that we need to fight our Government for illegal crackdowns on who puts the value on these animals that put them at such high risk. It is not even legal hunters as much as it is poachers and anger farmers. We also have to keep working on our climate to get a balance back in our planets Eco system if we are going to help save our wildlife. I know that over population of humans is a big thing. We need to make laws as China is trying to do. We can not keep going at the pace we are. It needs to change now. We need to punish those caught killing them. Unless it is within a legal matter. We need to help reintroduce them to the wild. We need to Start work forces in conservation and make them jobs people get paid for. Its a battle but we can do it. But people like us need to team up together and not against each other or we are not going to get there.